The Western Academy of Pipe Music was started in 1978 by Pipe Major James Watt "to foster and encourage the study and promotion of bagpipe music, pipe band drumming, Highland dancing and related areas of Scottish culture." The summer school was originally held on BC's lower mainland and moved to Silver Star several years later. A high standard of instruction is the rule, and an atmosphere of fun and cooperation is combined with a strong work ethic. Students of all levels are always encouraged to attend. The success of the Academy can be seen by its longevity, and by the number of students who attend year after year. James Watt began the Academy as a labour of love, and in his latter years expressed his wish that it be continued by James Barrie. What began as a small bagpipe school has expanded to include drumming and Highland dance. From its modest beginnings WAPM has become British Columbia's longest running pipe music school. 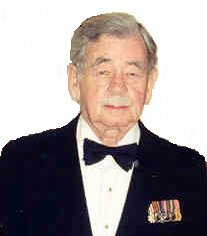 In 2003, Jim Barrie took over the Western Academy and held the summer school at Queen Margaret's School in Duncan, BC on Vancouver Island. Cecily Grant took on the role of secretary and all-around assistant. The school was a complete success, and lots of fun.The students were so eager to learn, and the afternoons of piobaireachd instruction with Willie Connell were especially popular. The weather was perfect for the evening concert which was open to the public, and was even featured in the local papers. The Seaforth Cup Challenge and handing out of certificates of participation on the final day ended the school on a real high. A second summer school was held at Queen Margaret's School in August, 2004, following the same format. Ann Gray, Matt Turnbull and John Fisher joined Jim as instructors, and the students were enthusiastic in their praise. Between summer schools, Jim works on his recording projects, has private pupils and holds piping workshops. 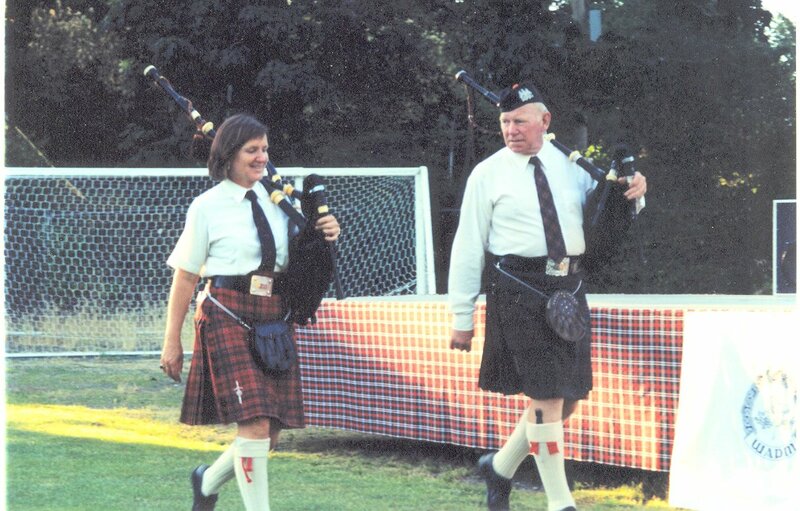 He and Cecily started a piobaireachd club in 2004.